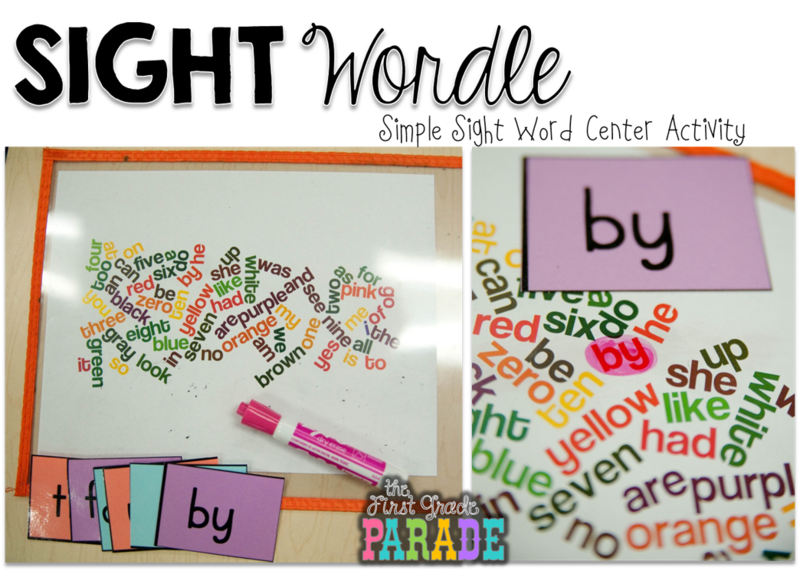 One of the most frequent questions I get is all about how I teach sight words and what I do for the kids who continue to struggle with retention and application. That’s a tough one, isn’t it?! Especially when kids aren’t developmentally ready to retain and apply what they’ve learned….but that’s a whole different post. Today, let’s talk about some classroom tested and effective strategies and activities that are both great for introducting & reinforcing sight words as well as activities that are great for intervention. For my last couple of years in Kindergarten, my kids (as you know) would come to me at all different slevels. Some of them knew a fewwords…several knew a lot…some could decode…some couldn’t even hold a pencil. During the first two weeks of school, I call each of my kids up to the teacher table for a quick sight word assessment. I use this checklist to guide me. I just write their names in the top right corner and then mark off each word as they read them (starting with list 1). These words contain the 220 words on the Dolch list and they’re organized by DRA levels & the time frame in which we introduce color and number words. I just go through the checklist, point to each word, and give the kids about 3-5 seconds to say the word aloud before moving to the next. Assessing them at the beginning of the school year helps me to determine the activities I’ll plan for them in small groups, sight word center, and individually. Once I determine their word mastery, I write the words they know on their personal word walls. These stay with them in their desks. I write the words on the folder instead of letting them do it because their handwriting can be really large, unpredictable, and illegible at times and it’s really important to me that they have a resource they can read. My kids also get their own personal sight word punch cards. They LOVE these!!! They keep them in a folder in their desks to keep track of the words they know and the words they need to learn and they don’t leave the classroom. When I assess their sight word mastery every Friday morning, they bring both their personal word walls and sight word punch card with them to the teacher table. These punch cards have really helped motivate my kids to learn their words! When all the words on the punch card have been punched, I let my kids pick something from my treasure box or classroom coupon book. When they master the first six lists, I get them a slush from Sonic (it’s kind of a big deal 😉 When they master all 12 lists, I buy them a pizza lunch and they get to eat with me in the classroom 🙂 You’re probably thinking there’s NO WAY kindergarten kids could ever learn all those words and I’m here to tell you they ABSOLUTELY CAN!!! Last year I had 19 kids. Out of 19 kids, 13 of them mastered all 12 lists!!!! It was awesome! And definitely a joint effort between me & their parents. But what if there’s no parent participation?! What if they don’t “buy in”?? Well…oftentimes they just don’t. Parents love their babies and want them to learn, but crazy schedules and hectic households prevent them from helping the way they would like to. It’s up to US…the teachers…to make sure our kids have EVERY opportunity to learn and practice. We have to BOMBARD them with constant repetition and hands-on, engaging activities designed to excited them into learning, making connections, and ultimately reading fluently and without hesitation. When I start introducing sight words, I give each of my babies a personal “Word Collectors Notebook“. It’s just a simple printable bound into a book format. They bring these notebooks with them to the teacher table for small group work. When we’re warming up with sight words before our guided reading lesson, I’ll add a word to their notebooks. They might each get the same word or I might even differentiate depending upon what I want them to know and what they’ve already mastered. These notebooks stay at their desks and they can use them whenever there’s “down time” (haha…yeah right!). These make great anchor activities (fast finisher), too. I blogged about this Sight Wordle activity last summer. It’s one of my kids FAVORITES. I like to have several of these available in the sight word center for my kids to search through. They LOVE these!!! Just another opportunity for my kids to learn and practice sight word recognition. Of course, any kind of “mystery” is always fun for my kids and this activity is no exception. These were super easy to create . I just took strips of construction paper and wrote sight words on them using a white crayon. 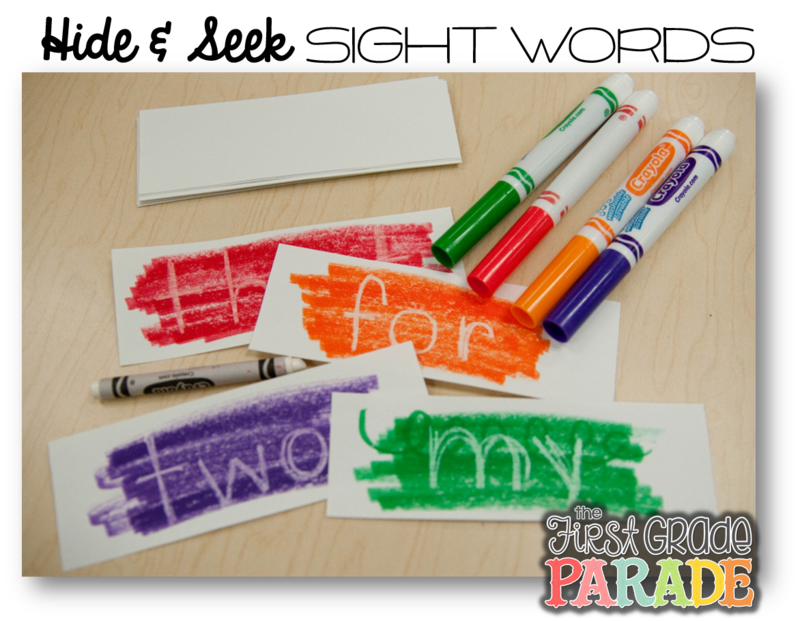 I placed them in a basket along with a sight word checklist (in a dry erase sleeve) and then the kids would use markers to make the words appear and an expo marker to cross the words off the list as they were found. As the year progresssed, I woul dmake 1-2 of my friends responsible for creating this activity for the center. They loved it and it freed me up to make different things for them! Sight Word Tic Tac Toe is another class favorite and an easy, yet effective, activity to help reinforce learning. 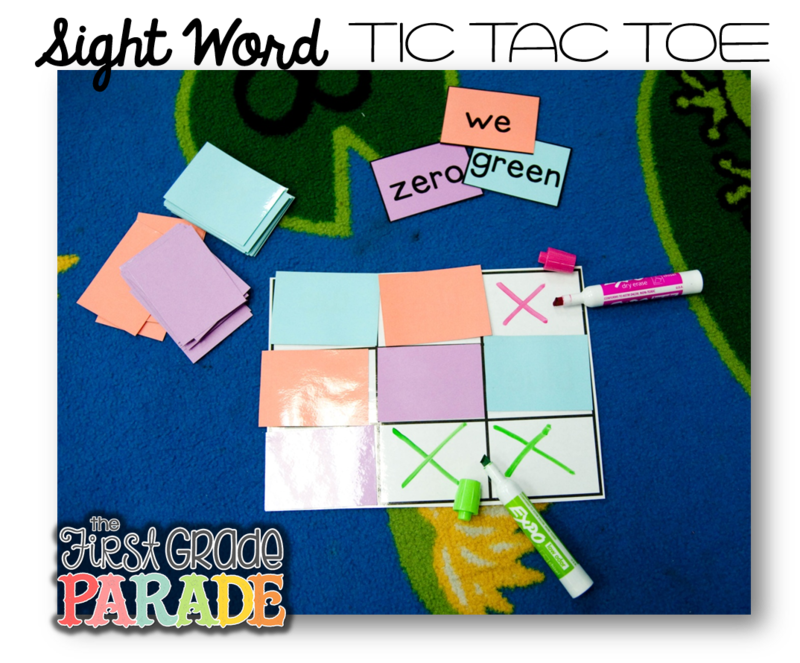 First you’ll need to create a set of sight word word cards that will fit into a 3 column, 3 row table. I created mine in Power Point, however you could easily create yours using paper, a ruler, and small index cards!! Keep it simle!!! Just make sure to laminate the table or place it in a dry erase sleeve for durability. Each card has a diffferent sight word printed on it. To start play, both players will need an expo marker. Without looking, players will take 9 of the sight word cards from the deck and place them face down on the tic tac toe board. Players can toss a coin or roll a die to determine who goes first. Player 1 turns over a card on the board. If he can read the word, he places his “X” or “O” on the board, and if he can’t, then the card returns to the board face down. The first player to get a tic tac toe, wins! They LOVE this game!!! I blogged about this game last summer, too. Ready, Aim, Fire!!! This is a great game for a team/whole group activity. I love playing this either inside or out and the game pieces (sticky boards and ball) can be easily switched out with paper plates and a koosh ball or loofah. Remember..keep it simple! Speaking of whole group, I LOVE making up the most ridiculous songs for sight word retention during our whole group time. The songs are easy to remember (doesn’t take a creative genius to do this!!) and are so catchy. The really do stick with the kids!! When my kids have trouble reading or recalling a word in print, I’ll often just hum the tune of the song we made up for that word and they’ll immediately remember the connection and say the word. SO fun! In that post, I also mentioned how much I love this book of printables!!! The activities in this book were great for both sight word recognition and fluency. We added them to our poetry folders and my kids would read through them for D.E.A.R time quite often. 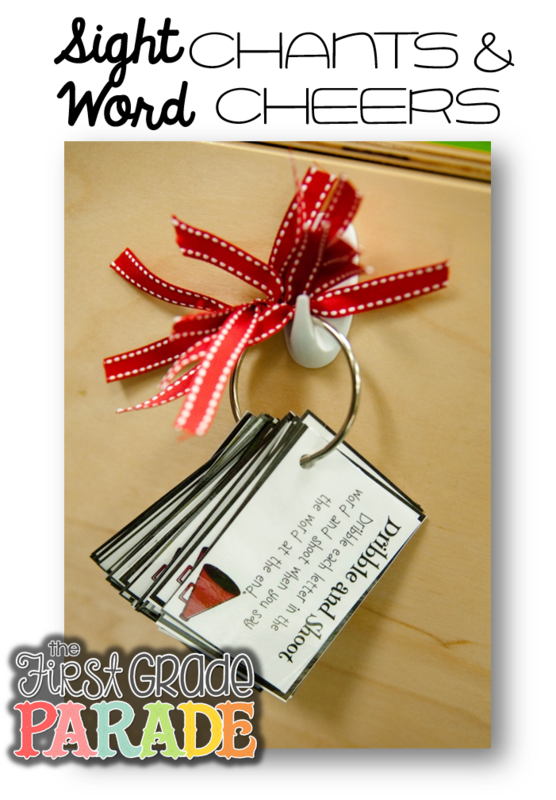 I loved having these as a resource for them to use and they made for great intervention activities, too. 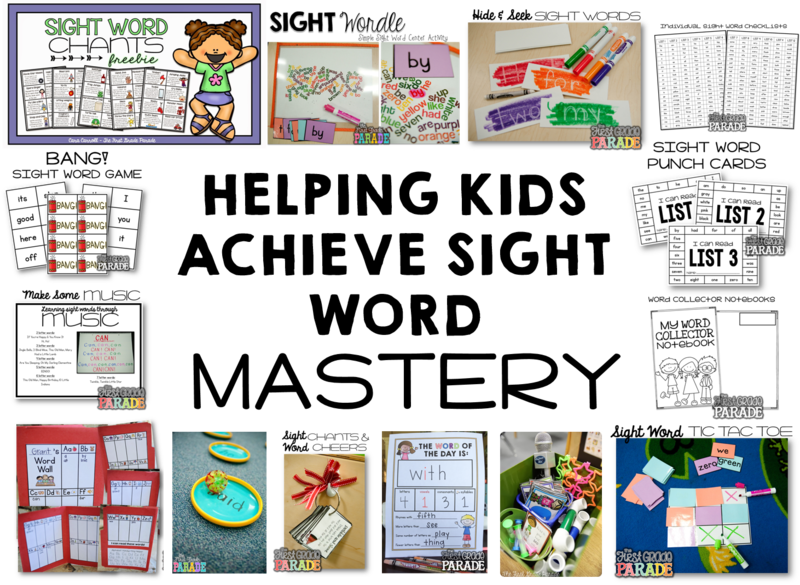 Speaking of intervention, I created these Sight Word Study printables for just that. A great little intervention piece. 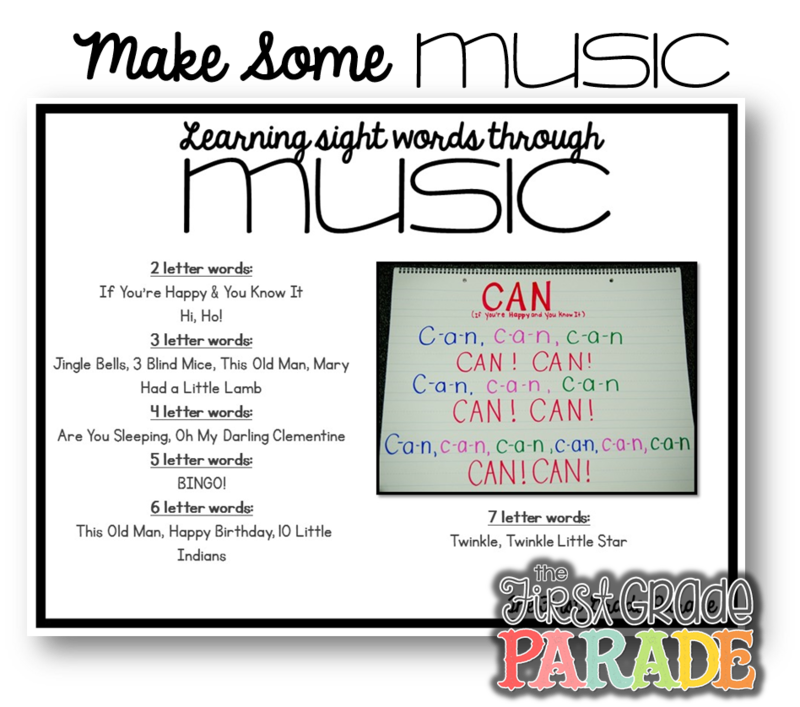 When learning sight words, I think it’s really important for kids to make connections with those words and look at various aspects of each word as opposed to just the word as a whole. Not every teaching strategy works for every student so I want to give my kids as many opportunities for practice as I possibly can. I love that these word studies help kids to make connections and really get them focusing on more than just memorization. While that’s definitely an important piece to the sight word puzzle, some kids need more!! SO let’s meet them where they are! Or you can SAVE and buy the BUNDLE! I keep a word study (aka: Word of the Day) printable on my white board and we add a new sight word to it every day. This is just a great visual to display and use as a resource. I’m sure you’re familiar with the sight word game, BANG!, but just in case you’re not, here it is. SUPER easy to play and every year..without fail…it’s the first thing my kids request to play when they come to the teacher table. In case you aren’t familiar with this game, here’s the gist. Make several copies of the words you want to use. Place them all in a pile and then disperse the BANG cards throughout the pile. While you’re in your small group, show one student at a time the word on the top of the pile. If the student can say the word, he keeps his card. If he doesn’t know the word, it moves on to the next person in play. Keep going around the circle until the word is read. If you get to the end of the group and no one can read the word, take that opportunity to discuss what the word is, how it’s spelled, etc. I like to tell them I’m going to place the word back in the pile and see who’s the first person who can read it when it pops up again. They love the challenge. If students get a BANG card, they have to give all of their cards back to you. It’s truly a game of chance and I think that’s why they all love it so much!! And our sight word chants are a class favorite, too. These are perfect for whole group activities and transitions!! I have two sets of these on rings in my classroom. One next to my carpet/meeting area and one next to the door!!! 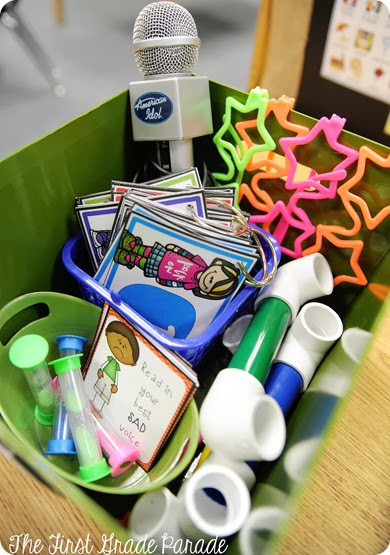 There are a PLETHORA of sight word activities out there perfect for use in the classroom and the activities mentioned here are only a small tiny snippet of what we do in the classroom. The key to sight word instruction is CONSISTENCY. Kids should always have access to resources (word walls, sight word rings, etc.). 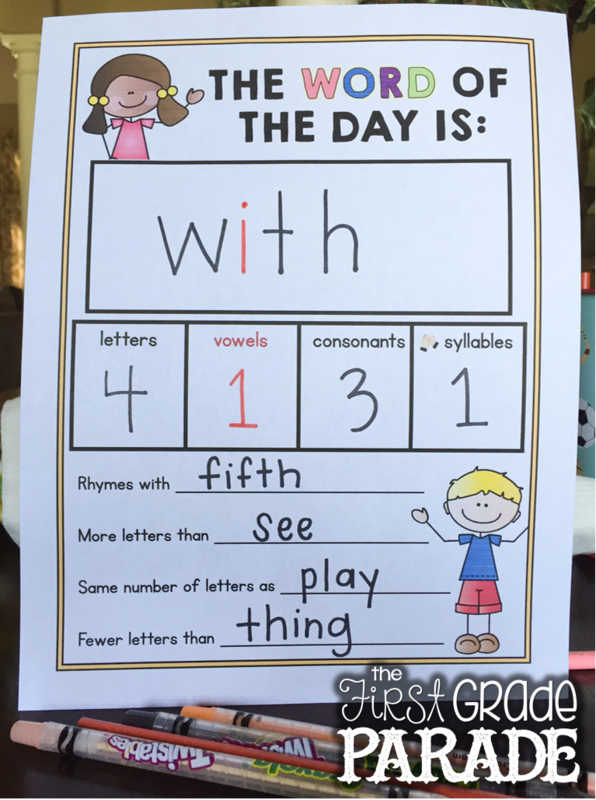 They should be engaged in sight word activities daily (whole group games, independent sight word centers, sight word studies, etc.). They should be assessed weekly as well. I firmly believe this is important as I have seen it work in my own classroom. When I know what my kids know…when I know what they’ve mastered or what they continue to struggle with…it helps me better to plan and differentiate my instruction. And this is key when I’m communicating with my parents, too. I want them to help and I want them on board, but I have to keep them in the loop. 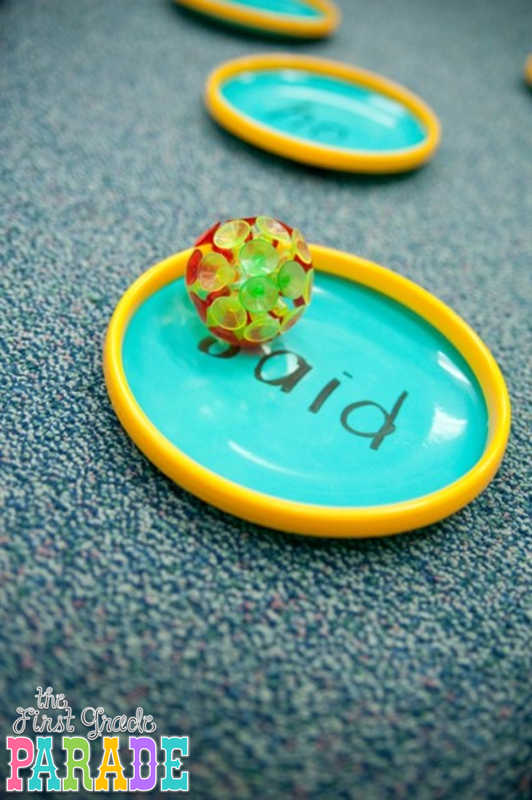 What are some of your favorite sight word activities?!?! Cara, thank you for this amazing post and sharing so many great ideas. Imwill definitely be using those punch cards next year! Where can I get a copy of the sight word sheets that you use for your initial assessment? Are they part of the bundle? SO glad to hear you'll be able to use the punch cards! You can click on the picture of the assessment sheets and it will take you to the download 🙂 HOpe that helps! Your posts never cease to amaze me! Thanks for sharing these resources & ideas! That's so sweet of you to say, Bryce! Thank you! I hope you'll be able to use some of the ideas in your room this year! Blessings! SO many great ideas! I'm always looking for new ideas to use in centers! Thank you for sharing! Happy to share!! Hope you'll be able to use some of these activities in your room this year! Blessings! Such a great post. I really struggled getting some of my students to master their lists. You have some awesome strategies and resources here. Thanks for sharing! These were such great ideas! Thank you! I find that writing one or two words on the back of their hand helps learn new words quick. Throughout the day they are constantly looking at them and the other kids ask what words they have so they are always practicing reading them. Thank you for this wonderful resource and the freebies! I am always looking for ways to help my 4th graders that are below grade level in reading. 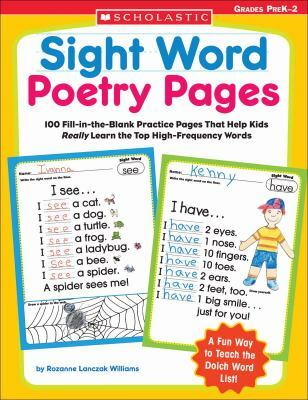 This is probably the best blog post about sight words that I have read yet! Can't wait to use some of your products! I love all of this thank you for sharing. Do you plan on making a fry version? What a great post!! I can't wait to try some of these! Incredibly amazing fun informative post! I've taught k for 30 plus years and it's comforting to know I'm still doing some things right lol…. and exciting to get some new ideas. Thank you thank you for this post! I would LOVE to have an editable version of the sight word punch cards also! So, so fun for the kinders. We are starting right off with the great punch cards and the BANG! game. They'll be great motivators. You always have such fun & creative ideas to share. Thank you! So, so fun for the kinders. We are starting right off with the great punch cards and the BANG! game. They'll be great motivators. We use the FRY list and I just used your idea and created my own cards. You always have such fun & creative ideas to share. Thank you! Thank you so much for your great ideas and for providing freebies! I am looking forward to quickly implementing many of your ideas into my kindergarten classroom. Just wanted to clarify, in September you assess your students on the words they know from ALL 12 lists or just list 1? I love the punch cards, but we use Fry words. Do you have any plans to make a set of sight word resources using the Fry lists? I found this video on YouTube for sight words. I think it helpful to my kids. And it’s pretty and fun. Check it out, maybe you like it as well. I absolutely LOVE your sight word punch cards! Is it okay if I borrow the idea to make my own punch cards (we use dolch sight words but our lists are a bit different)? When students earn a punch for learning the word, do you punch over the word or next to it? You have such wonderful ideas in this post! I'm so fortunate to have come across it! I love your punch cards. I was wondering if you had seen my separate email about the punch cards. I agree the ideas to retain the sight words are wonderful. However let's keep in mind most of the words are highly decodable if students are taught spelling patterns and rules. If you read the book Reading in the Brain, scientists have discovered that whole word reading is not the most efficient for the brain. Even sight words can be taught using phonics or spelling patterns or etimology. Sight words shouldn't be treated as words completely different than the rest of our language.